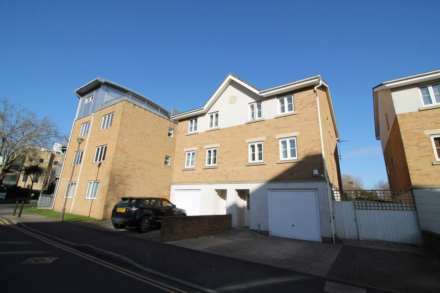 Available furnished/unfurnished from March is this 4/5 bedroom townhouse with accommodation arranged over 3 levels. This property benefits from 3 bathrooms, modern kitchen/breakfast room, separate dining room, first floor reception room, low maintenance rear garden and ample parking. Available End April is this first floor, one double bedroom apartment which provides contemporary accommodation and benefits from the following: spacious lounge, separate kitchen with appliances, fully tiled bathroom, allocated parking and ample storage space. 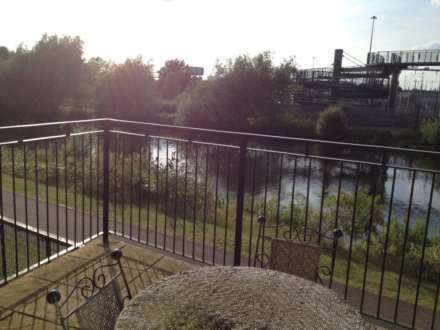 A much sought after TWO double bedroom, TWO bathroom apartment enjoying direct river views and within easy access for The Town Centre and Bedford Hospital making this an ideal property for hospital staff.